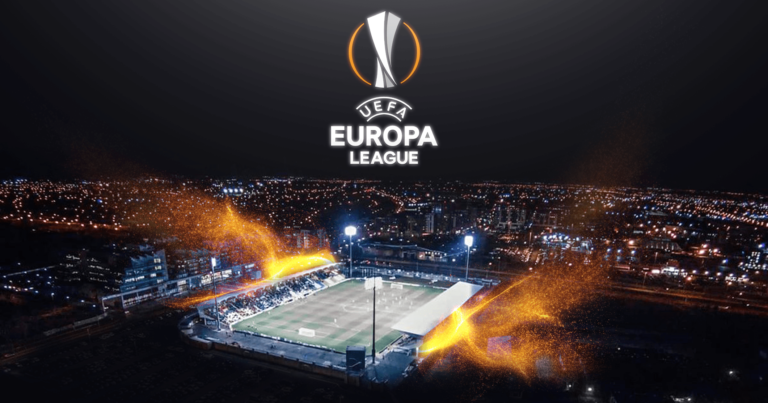 Sigma Olomouc and Sevilla face this Thursday from 18:00 at Andruv Stadium in the Czech Republic, meeting the first leg of the play-off that is worth accessing the group stage of the Europa League. Czechs and Spaniards want to continue in the second most important UEFA club competition and to enter with is right on this tie is half way gone. Sigma Olomouc has already left the Karpaty Almaty team as Sevilla overcame Ujpest and Zalgiris to reach this stage. With regard to their championships, Sigma Olomouc’s Czechs have just lost in the final round by 1-4 on their home soil with Ostrava, taking 13th place with three points when five rounds have elapsed. Sevilla made their debut at La Liga with a landslide victory over Rayo Vallecano by 1-4 with a hat trick from Portugal’s André Silva. This will be the first ever meeting between the two clubs and we believe in a triumph of the Spanish. Sigma Olomouc have lost three of their last five games. Sevilla have won four of their last five games. Sevilla have won all four of their previous qualifiers. The experience and quality of the Spanish team. Sevilla are best team both collectively and individually. He has a recent past in this very interesting competition and will want to resolve this tie in this match. Bet on a Sevilla triumph.